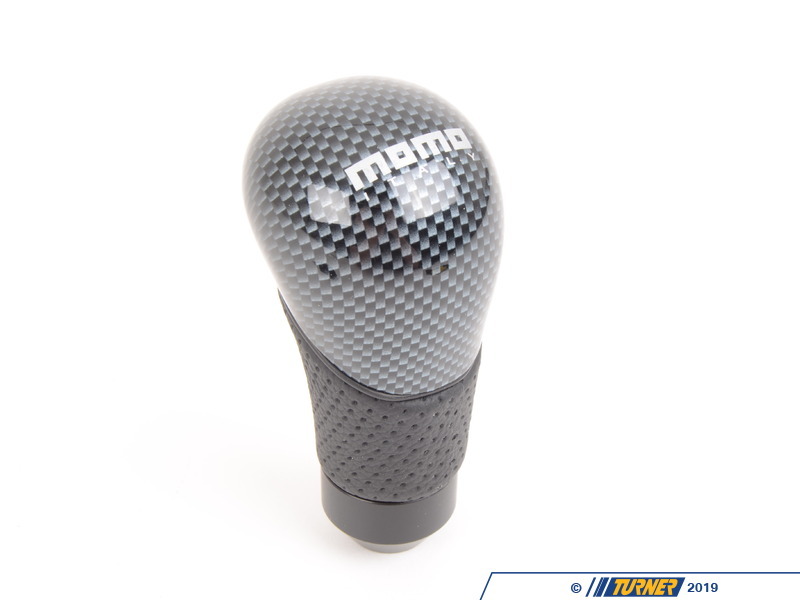 Momo Shadow Carbonlook/Leather shift knob for nearly all BMWs. Installs in minutes for a unique touch to your interior. 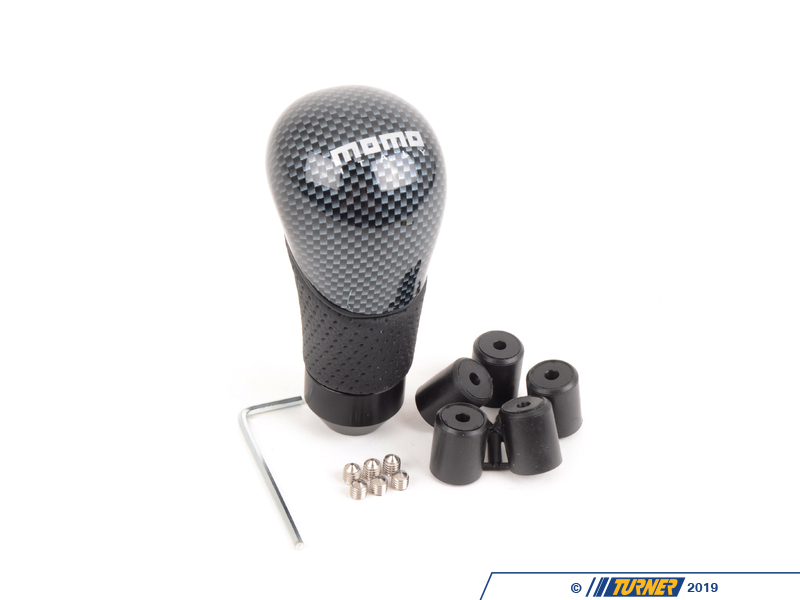 This knob features a carbon fiber style top and high quality black airleather with black anodized base. The Shadow knob favors over-palm shifting (the palm over the top of the knob). This knob is 4.5oz, slight heavier than stock. 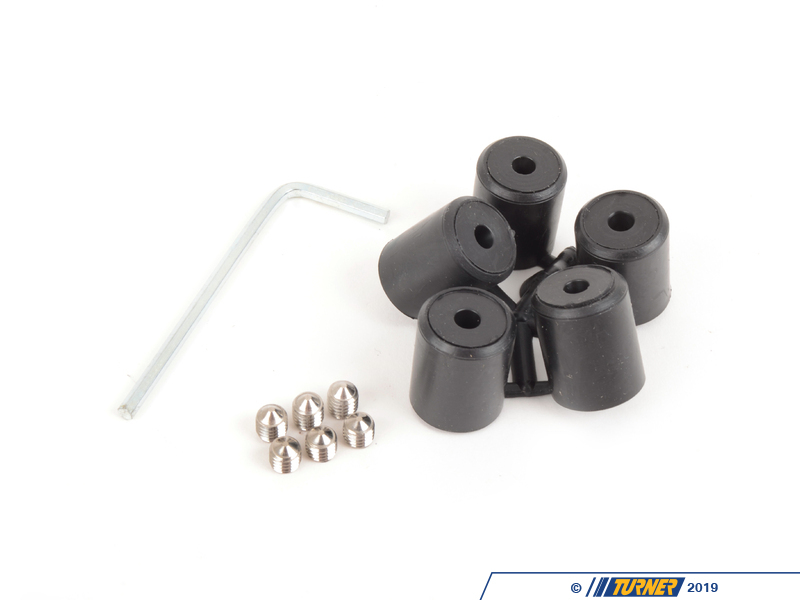 Comes with installation kit, ready to install.